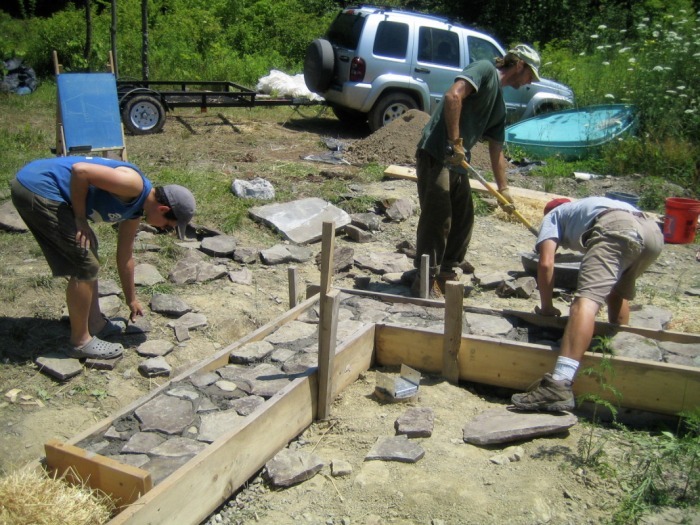 Burlington Permaculture is made up of a dynamic group of local residents, students, small business owners, farmers, designers, builders and more, residing throughout the Champlain Valley. 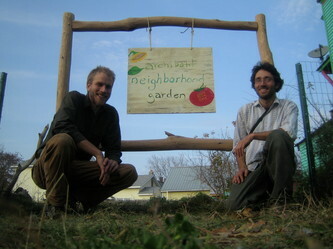 We are generally connected by the desire to improve the quality and character of life in our community through urban agriculture, community educational offerings, local resource assessment, natural building projects and social networking. 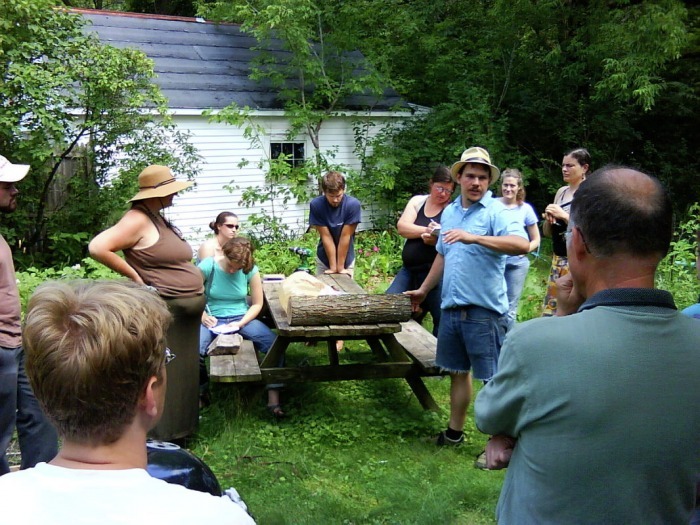 Burlington Permaculture unites neighbors to promote urban agriculture and reforestation, enhance neighborhoods, and strengthen the web of community resources as we look beyond sustainability towards a healthy relationship with our landscape. 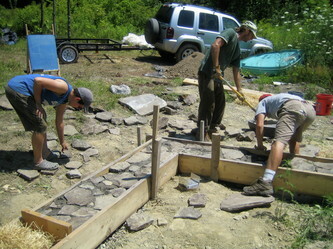 Our vision is of a vibrant, productive Burlington in which community development promotes human interaction, food producing residential gardens and streetscapes supplant suburban lawns, and the absence of social, education, economic and ecological services our community produces helps to regenerate other degraded landscapes. We are currently in the early stages of developing our group identity. We strongly recognize that our efforts will only be effective if they originate from within the communities they aim to benefit. In other words, we want YOU to share your inspiration and efforts with us and the greater community. To join our new stewardship committee or to find out more about what we're doing, drop us an e-mail or come to our next event. We hope to see you there! To join our mailing list, send us an e-mail at burlingtonpermaculture@gmail.com!